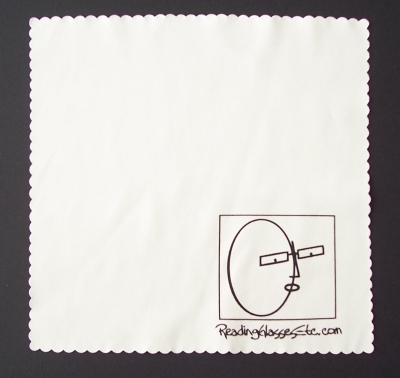 Eyeglass Cleaning Cloths | Now with our Readiculously Cool Logo! These eyeglass cleaning cloths are made of the finest microfibre and show off our readiculously cool logo.You can use them dry or with an good eyeglass cleaning solution. They will last a long time if you wash them occasionally. 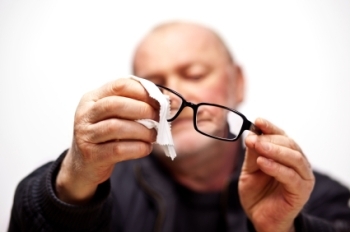 They also make great gifts for any of your eyeglass wearing friends and family.